This one is for the youngsters. 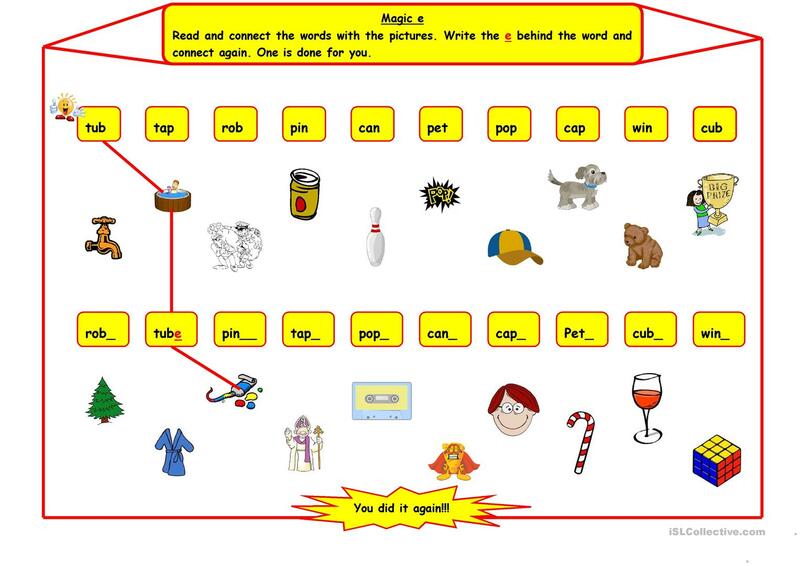 Sts have to draw lines between the words and the pictures and write the ''E'' behind the words. I hope it's useful. The present downloadable worksheet is best suited for elementary school students at Beginner (pre-A1) and Elementary (A1) level. It is valuable for teaching Phonetics (pronunciation, IPA, phonetic symbols) in English, and can be used for developing your groups' Listening, Speaking and Reading skills.